I am excited to introduce my newest project with you! I was approached by the development team, DRG, more specifically David Head, Jr., Robert Cunningham and Glenn Jacks a while back about a possible condominium project they had in the works. Knowing how talented these guys are I knew the development would be nothing less than wonderful. After brainstorming how to create a beautifully designed interior to match the spectacular exterior we came to a solution. Three designer finishing packages, put together by me, for the buyer to choose from. Each package has a well blended design of tiles or wood-like flooring, Quartz counter tops, kitchen back splashes and color schemes. I love the idea of letting the buyer choose the design theme for their new oasis. 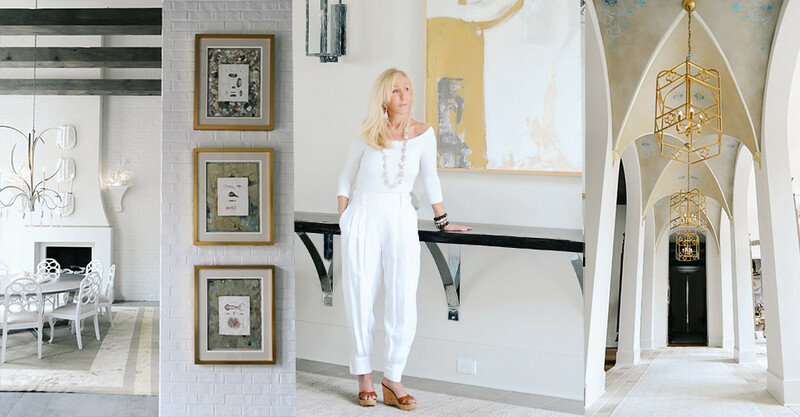 I often see many clients seeking my services to help redesign their ocean side residences to make it more fitting to their style-so how cool is it that you can have input into the design from the beginning! A little snapshot of some of the behind the scenes action of the building process! For more information/inquires on the design and products in the photos above click here to be directed to the contact page!